A 22- year-old second year student of the Kwame Nkrumah University of Science and Technology (KNUST), has been elected the Parliamentary candidate of the New Patriotic Party (NPP) in the Kwabre East constituency. Francisca Mensah polled 321 votes to beat the incumbent Member of Parliament of Kofi Frimpong. With the Ashanti Region known to be the ‘world bank’ of the opposition party, it is very likely Ms Mensah will win the 2016 polls and enter into Parliament. If she is able to pull through during the 2016 general elections, she will be the youngest person to enter Parliament and will break the record of Dominic Nitiwul who was 25 at the time he won the Bimbilla seat. 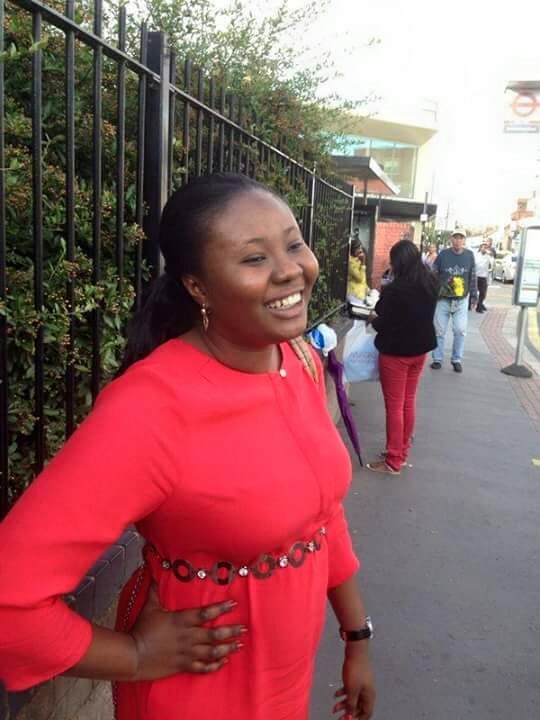 Ms Mensah is said to be the daughter of the Chief Executive Officer of Angel Group of Companies. Below are the results of the polls.